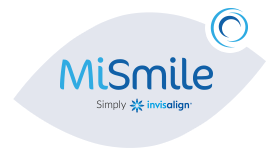 Replacing lost or missing teeth has substantial benefits for your health and appearance. Dentures can replace natural teeth and provide support for the cheeks and lips. Without this support, sagging facial muscles can make a person appear older and reduce their ability to eat and speak. Well made dentures enable you to enjoy a healthy diet and smile with confidence. Dentures can either be made from acrylic or metal, and are designed to look and function like your own natural teeth and the surrounding gum tissues. 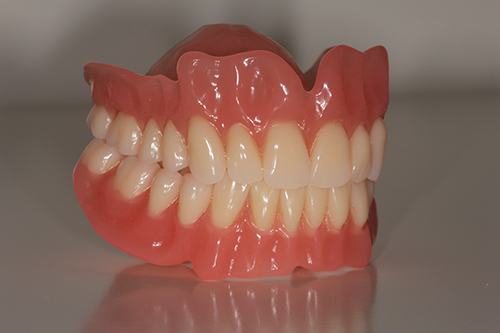 Today’s dentures look very realistic and are comfortable to wear. A partial denture fills in the spaces created by a few lost or missing teeth, and can be attached to your natural teeth with metal clasps or devices called precision attachments. 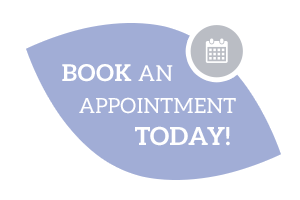 Treatment will involve an initial consultation to discuss your denture history and requirements. Your mouth will also need to be examined* and a medical history taken. X-rays may also be needed. Impressions of your mouth will be taken and your bite recorded. On the next appointment, your dentures will be tried in with the replacement teeth set on a wax base. 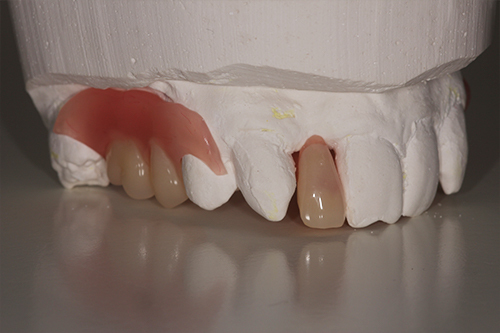 Once you are happy with your new smile the acrylic denture bases will be added before the dentures are fitted. *The Dentist may need to deal with any gum disease before your dentures can be fitted or even extract some of your loose remaining teeth. If any treatment is carried out, your mouth will need to heal properly before you can wear permanent dentures. If this is the case, it is possible to make a temporary set to wear, called immediate dentures. These are worn until you are ready for your final set.